This happy and solemn fellow carries his barks to a bare minimum. A peaceful personality this breed rarely makes noise even to the most sensitive ears. 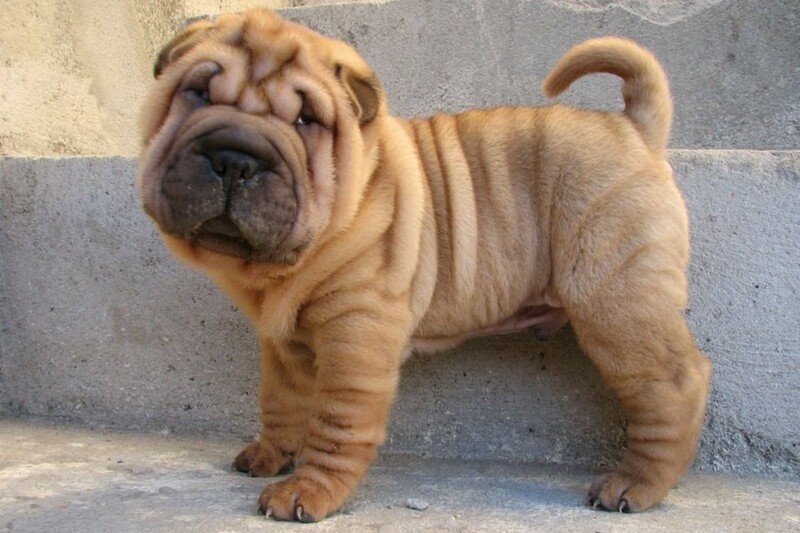 Intelligent and stubborn the Shar-Pei dog makes a perfect companion in the family. This type of dog makes you truly feel like royalty. Its calm, quiet and loyal demeanor speaks volumes even with its small size. House training though must be imposed early on to curb its naturally playful and stubborn disposition. This famous bulldog breed has found its home in many celebrities’ domicile. 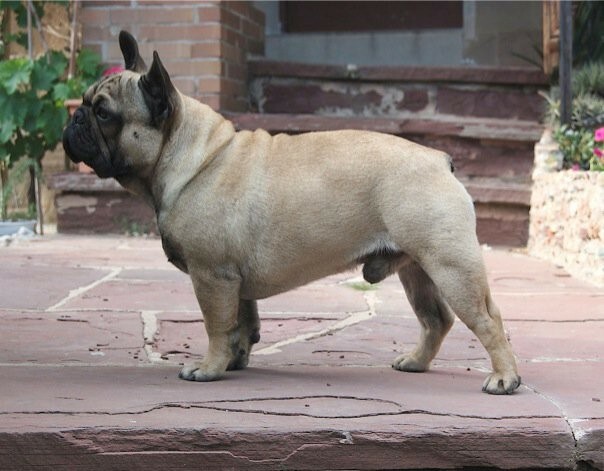 An attractively unique charmer the French bulldog is known for its paunchy face, big round, soulful eyes and ever alert bat ears, all confined to its short stocky stature. This ready mascot is particularly good with kids and can handle walks in parks with much ease and glee. 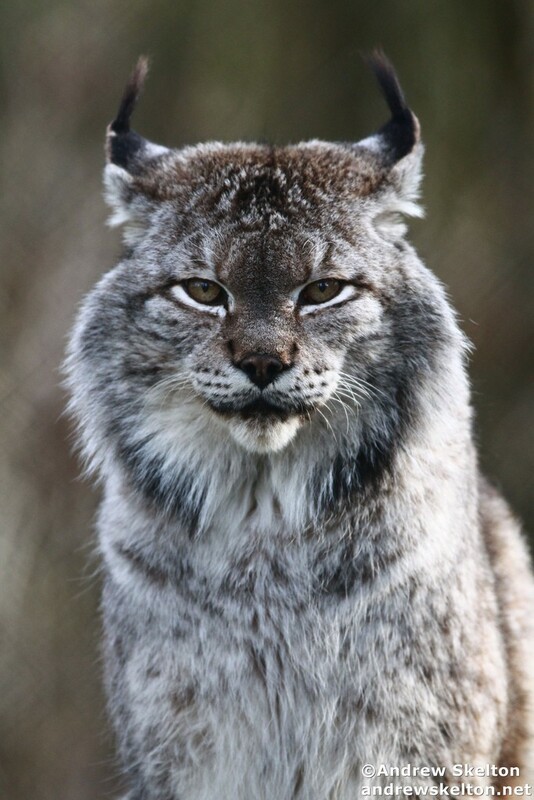 With its lustrous mane this pet can evidently make for a handsome profile picture. Who can resist this smart and outgoing personality with that shaggy huggable exterior? Training is no doubt easy accompanied by its affectionate and fun loving nature. 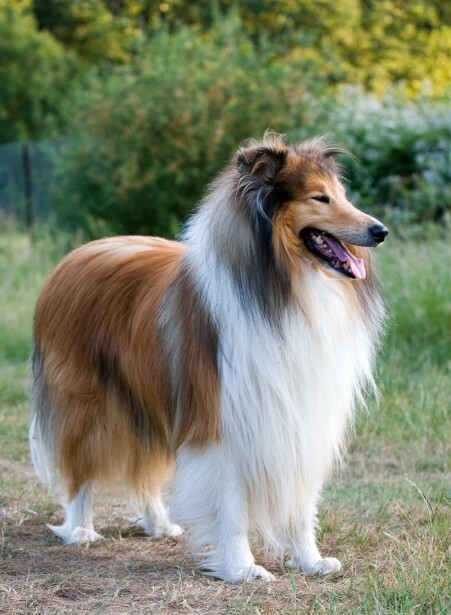 Highly adaptable its heavy coat it can go from herding sheep to donning it simply as what it is, a gorgeous pet indeed. 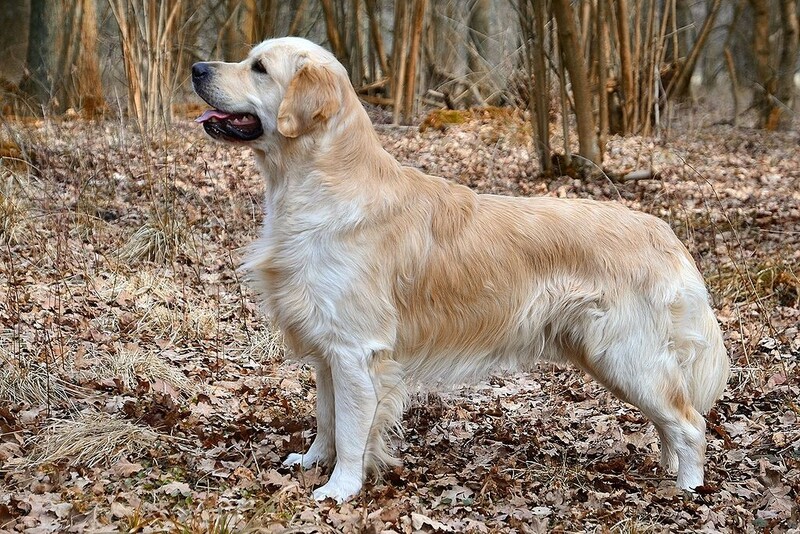 Not known for being a nuisance barker, the Golden Retriever is highly active and can keep up with the outdoors. Walking, playing fetch, and other rough and tumble activities are best suited for this breed. Highly energetic, friendly and easygoing it makes for a good jogging partner and chasing along the beach. 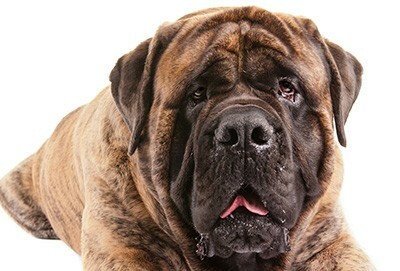 This large sized dog has actually a sweet, yet stubborn countenance. With proper guidance and introduction to family members and friends they are fantastic to hang around with. 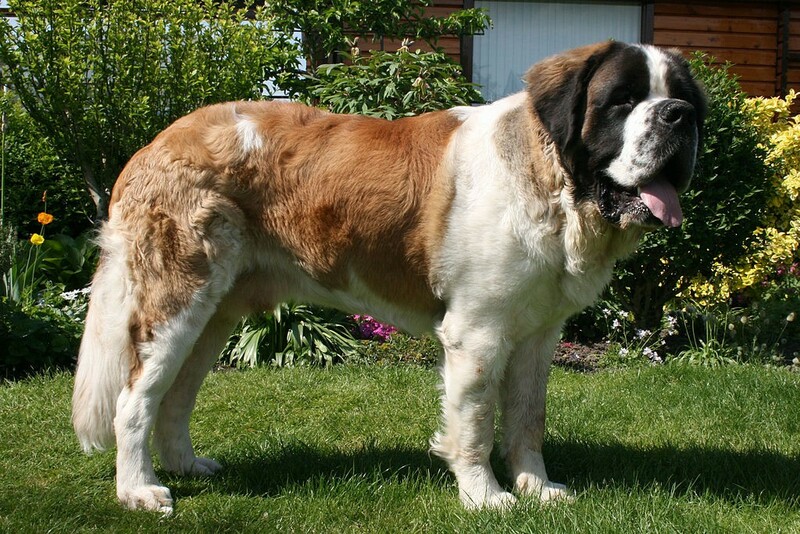 The Saint Bernard is also tolerant with other pets and known to be a useful therapy dog. It is essentially a protective breed but very loving indeed. Starting as a puppy it can be trained to be obedient to its master. Its serene face and heavy bulk is both a dignified and calm presence in the household. However with its massive size it is best to accommodate such breed in the countryside or suburbs. This dog makes for an unobtrusive pet , and is also known as a fond chaser of cats and other nuances. It can also easily sniff at and take food off your kitchen counter. 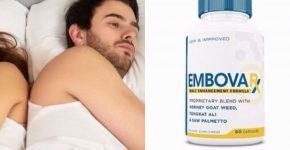 It can do spurts of running and easily with high bursts of energy in a minute and seen dozing off for hours after in the couch. This quiet companion loves your pillows and as well as the arms that pet and hold them. Easily one of the gentlest in the dog world, the Italian Greyhound is tiny yet bears much intelligence. Its polite behavior and tendency towards shyness makes this dog conveniently kept in the indoors. They are most ideal for apartment living. 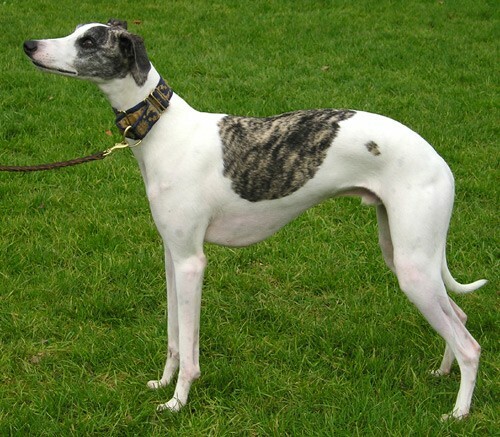 Like the whippet though it can go through running and zigzagging and sleeping several hours to recharge. 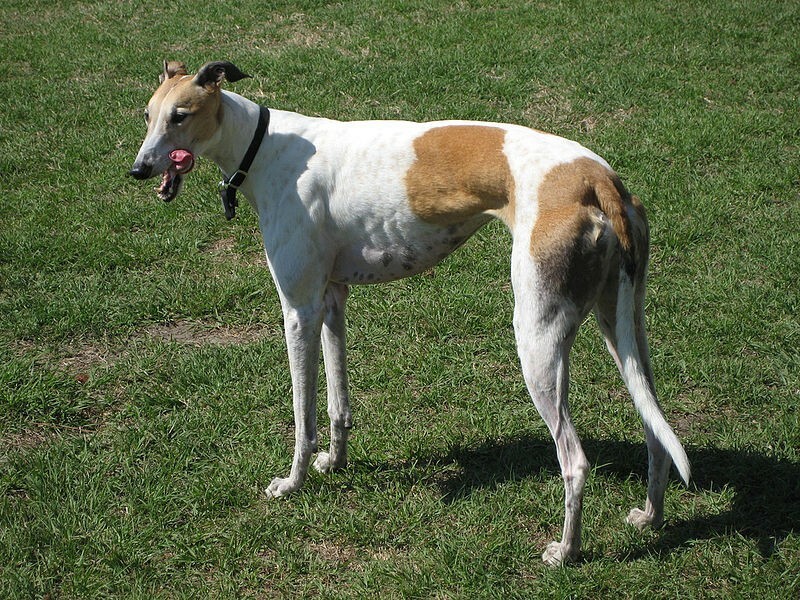 It is not known for high endurance activities though like other more athletic or muscular dogs. 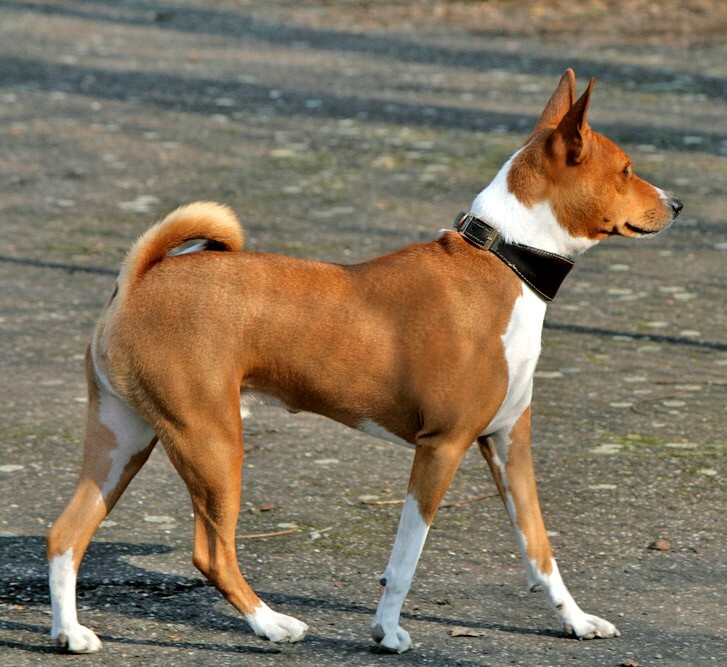 The Basenji is best known and considered one of the quietest. Its bark is essentially unlike that of any other dogs, as it sounds off yodels, growls and chortles due to its unusually shaped larynx. 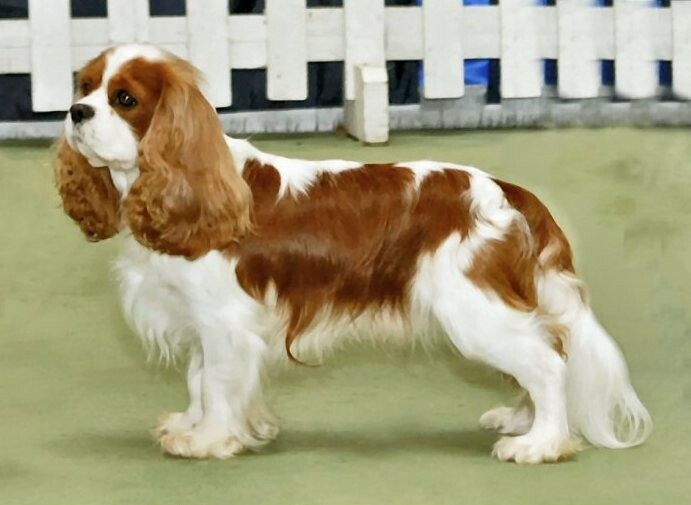 It bears a streamlined look with its short haired coat, tightly curled tail, alert ears and set of almond shaped eyes. Small and muscular the Basenji is deceptively powerful and can stand on its two feet when curious. Basenjis are not ideal for first time owners as they are intelligent yet difficult to train so a stretch of patience must be put in place for this. 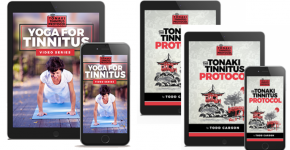 Relying on these suggestions and also your instinct can command a shorter list to choose from be it for first time or previous dog owners. What is essential is to choose that four friendly pawed pet dog without the problem of frenetic and noisy barking when you arrive home. 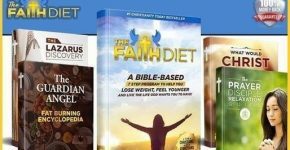 Dogs that bark less for sure can avoid the disruption in daily life and in the household. One of these dogs can truly be that sprightly soul ready to spend active weekends or just one to simply laze away the day with you on the couch. 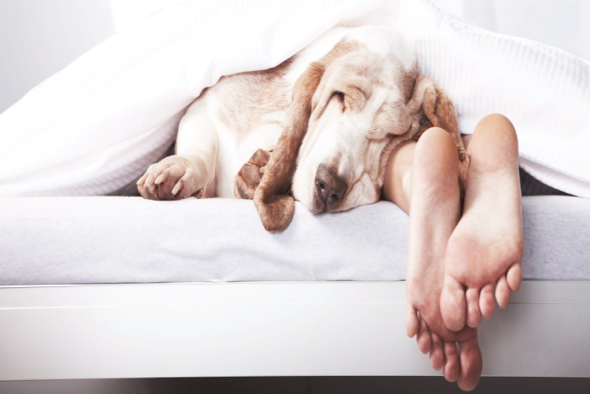 Aren’t you glad for these quiet canines?